Leading radiator manufacturer Stelrad Radiators is embracing BIM and has extended the number of its radiator products on BIMStore ready for architects, engineers and contractors to integrate into future projects. By 2016 all public government buildings must comply with a mandatory regulation enforcing the use of collaborative 3D electronic models for all projects. BIM has been developed to support architects to ensure all future developments comply with the regulations. 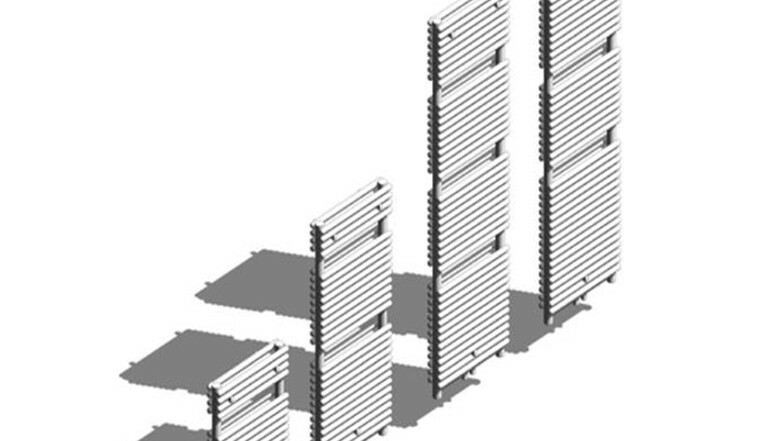 Stelrad has invested in several core ranges designed in the format for BIM with the aim of becoming shared knowledge resources for architects, contractors, designers and engineers to support decision-making about a facility from the earliest conceptual stages, through design and construction, through its operational life and eventual demolition. As a result of the BIM activity Stelrad has put in place, specifying Stelrad radiators has never been easier. Architects and building designers simply select the product they want to use from BIMStore, ‘drag it’ into their design document and ‘drop it’ in place. Building Information Modelling (BIM) is an integrated process for collaboratively exploring a project’s key physical and functional characteristics digitally. It allows those planning a project to visualise and utilise real components at the planning stage. The components can remain in the project workflow throughout its lifetime, from planning to design and into construction and operations. Stelrad’s radiator products will be hosted at www.bimstore.co.uk and stelrad.com and are available for subscribers to download and utilise in projects. Continued investment for the future. Stelrad embraces BIM to support architects with electronic model regulations.